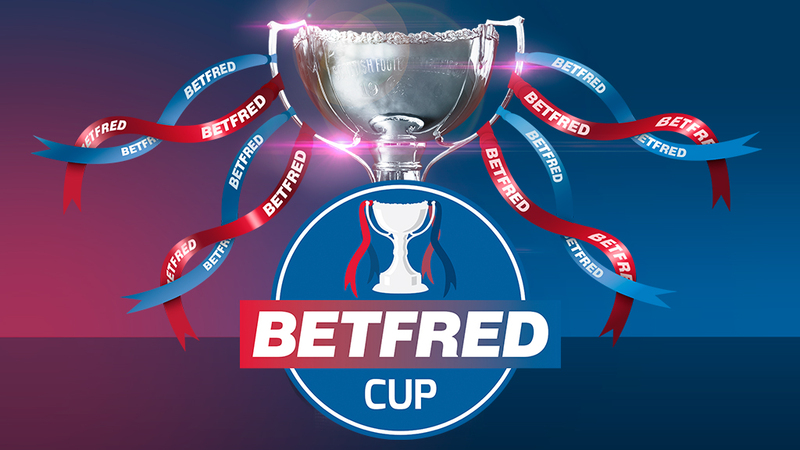 This years league cup continues under the sponsorship of, Betfred, with the regionalised, league format. The group stage involves 40 clubs - the 38 SPFL teams not involved in European competition plus Cove Rangers (Highland League champions) and Spartans (Lowland League representative), drawn into eight groups of five. They were split into four North groups and four South groups. Each group contains one seeded club, one second seed and three unseeded clubs. We were drawn in Group G as one of the second seeds in the South section, along with Motherwell, Clyde, Stranraer and Edinburgh City. The fixture details have been confirmed and we kick off with a home tie against Stranraer on Saturday July 14th. The eight group winners and four best runners-up progress to the second round, where they are joined by the four clubs competing in Europe. The draw for the 2nd round is on Sunday 29th July and ties will be played on weekend of 18/19th August.